Discover 3 things you should know about Selecting Advisory Board Members. In the video Jim Wilkinson, President and founder of The Strategic CFO discusses 3 useful tips you should know about selecting members for an Advisory Board. Watch the following video to learn about selecting advisory board members. You must be able to share mistakes and shortcomings. Adding board members that you want to impress is counterintuitive. The purpose of the Advisory Board is to help and guide – not affirm and praise. Pick board members that have unique talents that are different from your own. For example, if you are strong in accounting and not in sales, consider selecting a member that is strong in sales. Also, consider picking board members that have been there, done that. Another option is having a former customer on your board to provide a different perspective. Unfortunately, not everyone is going to contribute equally. Some members are simply going to be “duds”. Do not be afraid to swap out that member for another that will be more valuable to you. 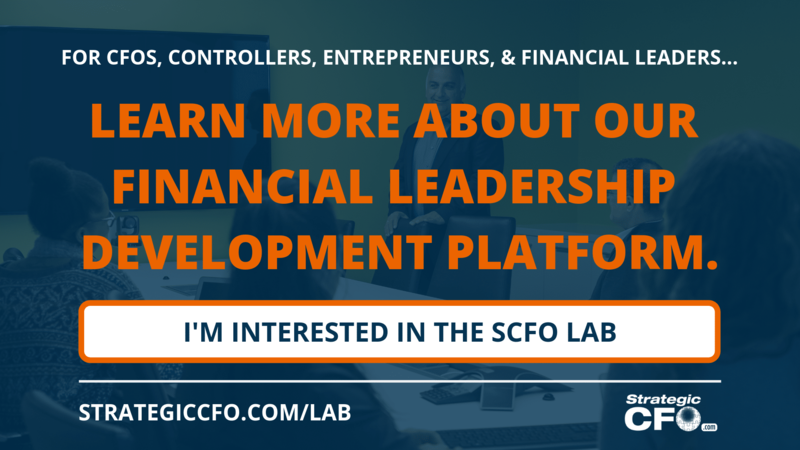 If you want to learn about financial leadership, then click below to learn about the SCFO Lab.